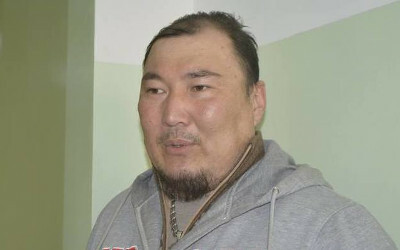 AKIPRESS.COM - Four members of the Bosoo Khukh Mongol movement were arrested by police, News.mn reports. Leader of the right-wing NGO, P. Shinjeeravdan, confirmed the arrest. He recalled that 1,000 people gathered at the Ulaanbaatar Palace last Saturday for the Patriots’ Forum. “They demanded to cancel the authority and mandates of those named as off-shore account holders and ban them to hold public office. I think that they (police) are trying to stop us at the earliest opportunity,” the social activist said. According to official sources, however, the four were arrested for intimidating and frightening foreigners.